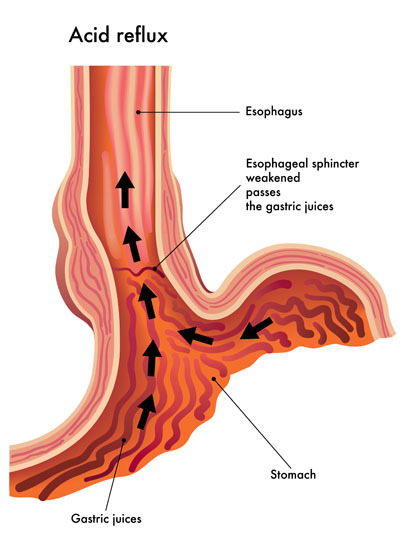 What is Gastroesophageal Reflux Surgery? 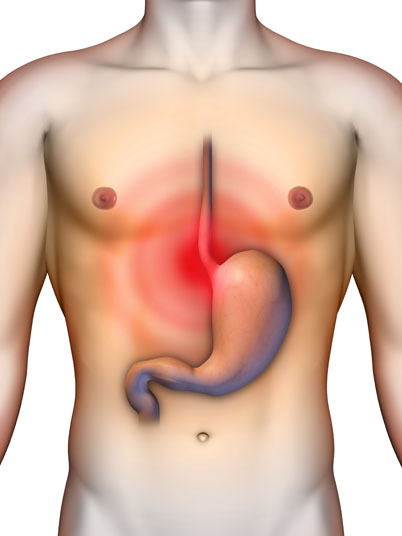 Gastroesophageal reflux surgery is the correction of gastroesophageal reflux disease, or GERD. Surgery can involve reinforcing the valve between the stomach and esophagus. Gastroesophageal reflux surgery is performed in cases of gastroesophageal reflux disease, which involves partially digested liquids or foods traveling up into the esophagus from the stomach, resulting in heartburn and other symptoms. Non-surgical alternatives to gastroesophageal reflux surgery include medications and lifestyle changes. Gastroesophageal reflux surgery is performed under general anesthesia, which means that the patient is asleep and completely unaware during the procedure. Possible risks following gastroesophageal reflux surgery include bleeding, infection, organ injury and a negative reaction to the anesthesia. It is also possible to experience temporary difficulty swallowing. The prognosis for a positive end result following gastroesophageal reflux surgery is good.